Mittstrom is an innovative device designed by Charlwood to assist with the hygenic collection of midstream urine for pathology analysis. 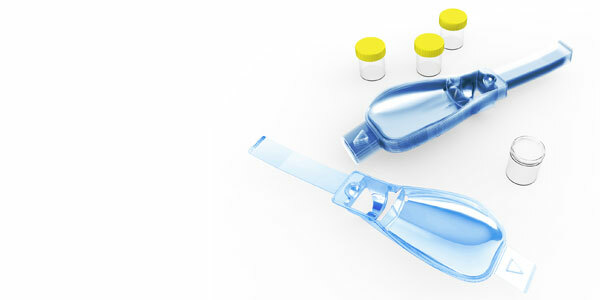 It is a low cost, fully biodegradable saddle made from corn starch into which a standard pathology collection jar is placed. 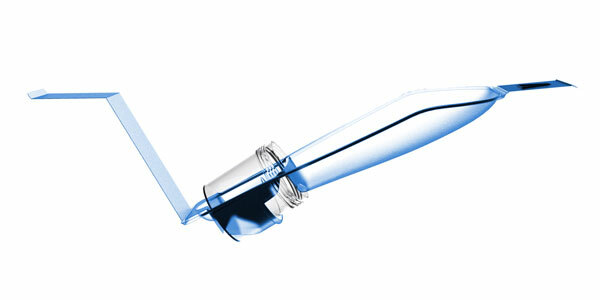 Early stream urine is diverted away from the jar by a thin cornstarch membrane which dissolves over a period of 3 seconds and then allows the midstream urine to flow into the collection vial. 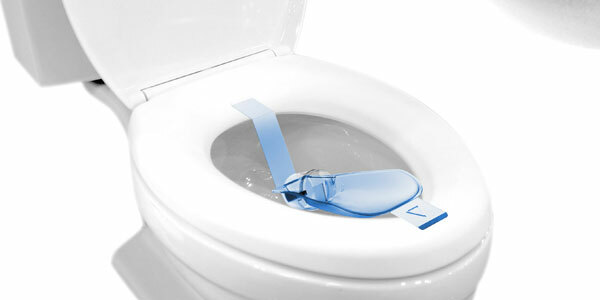 Once collection is complete the user simply removes the filled jar and flushes the device down the toilet. 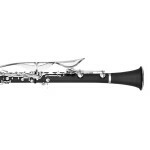 This innovative product has been granted patents internationally. Charlwood not only developed the innovative design and shape but also sourced the flushable cornstarch material, developed the specialist adhesive, designed the tooling and oversaw a number of material/pathology tests to validate the product. 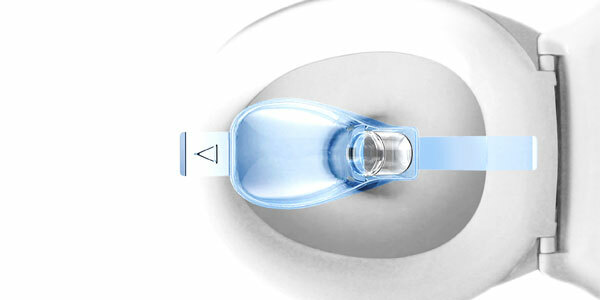 In October 2013, the Mittstrom Mid-Stream Urine Collection device won in its categories at the BASF Plastics Innovation Award and the Melbourne and Sydney Design Awards, as well as being a finalist in the Victorian Premier’s Design Awards 2013. 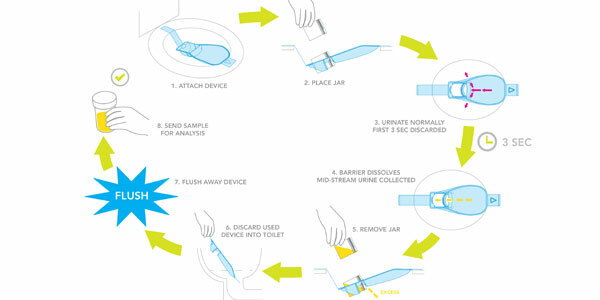 In addition to these awards, The Mittstrom Mid-Stream Urine Collection device was exhibited as part of the opening ceremony events at the Southeast University – Monash University Joint Graduate School (Suzhou) that opened in China late 2013.